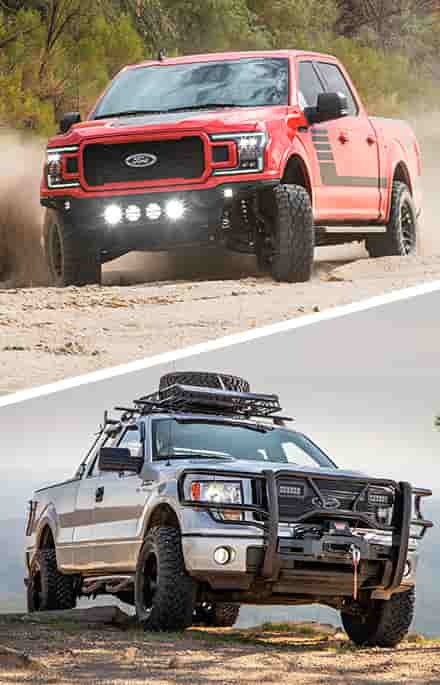 If the 2011-2014 F150 3.7L V6s are anything, it's quiet, and the factory cat-back is the thing to blame. 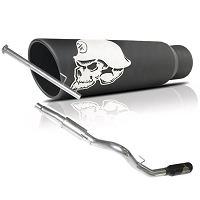 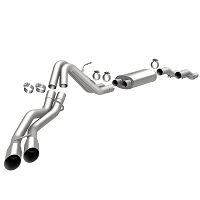 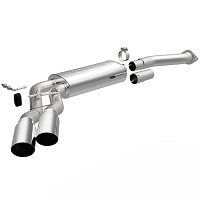 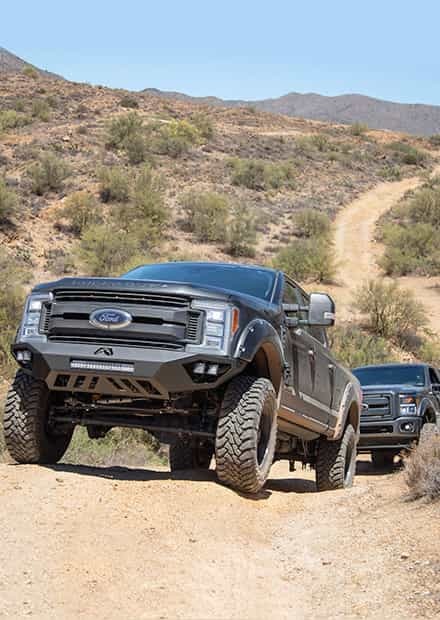 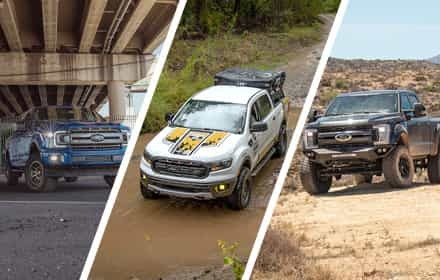 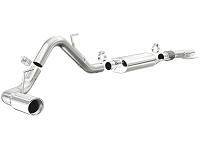 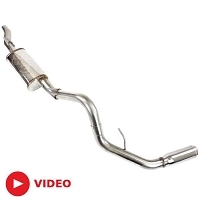 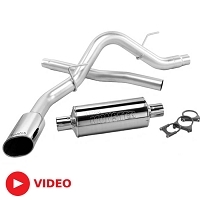 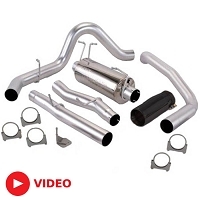 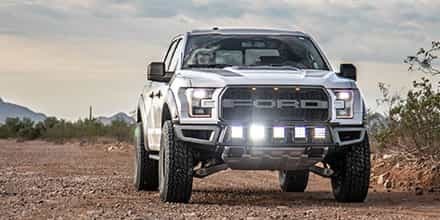 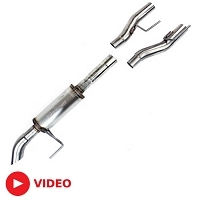 Luckily, there's more than a few aftermarket cat-back kits available that will give your truck a deeper, more aggressive tone and louder exhaust volume so that you and your V6 truck can turn some heads. 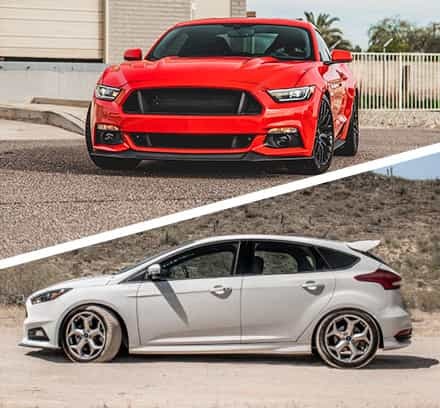 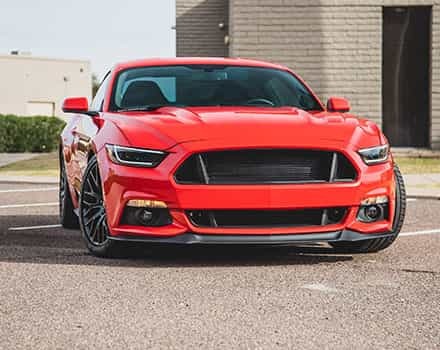 Make sure to take a look at our cold air intakes or our leveling kits.